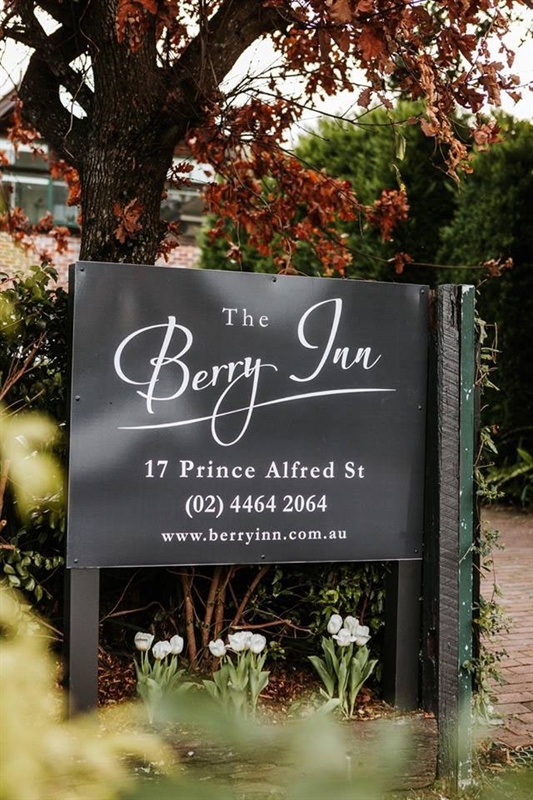 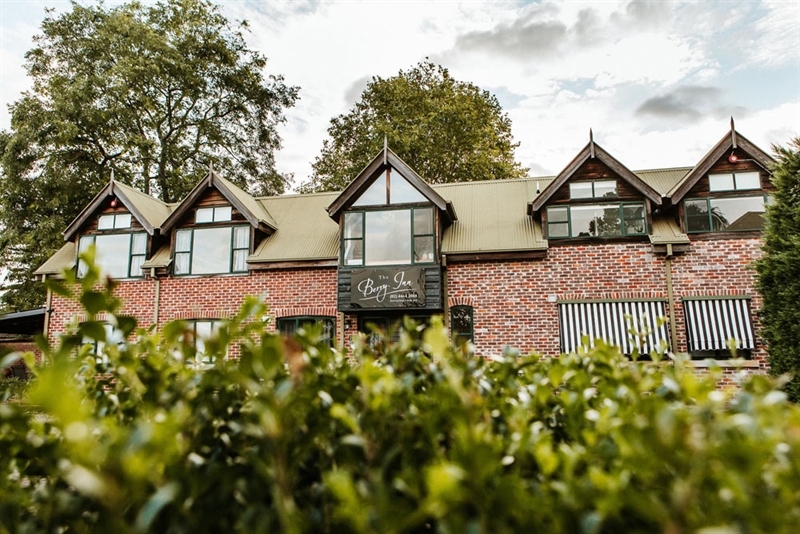 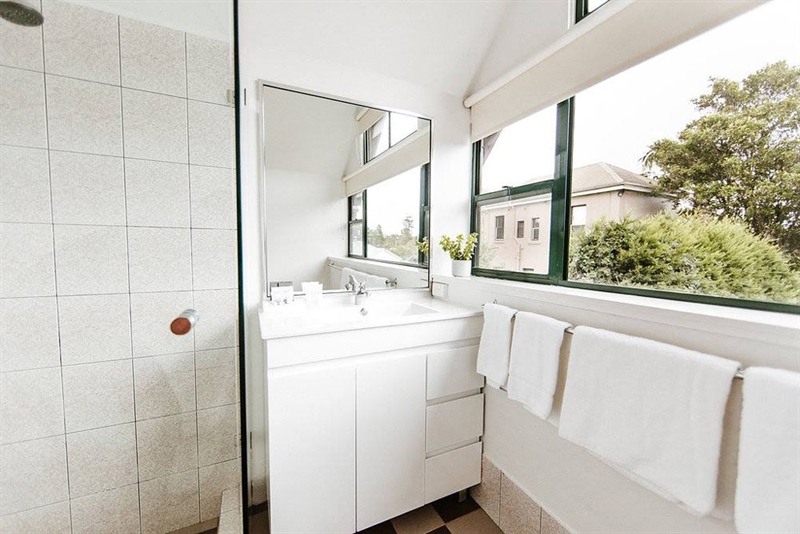 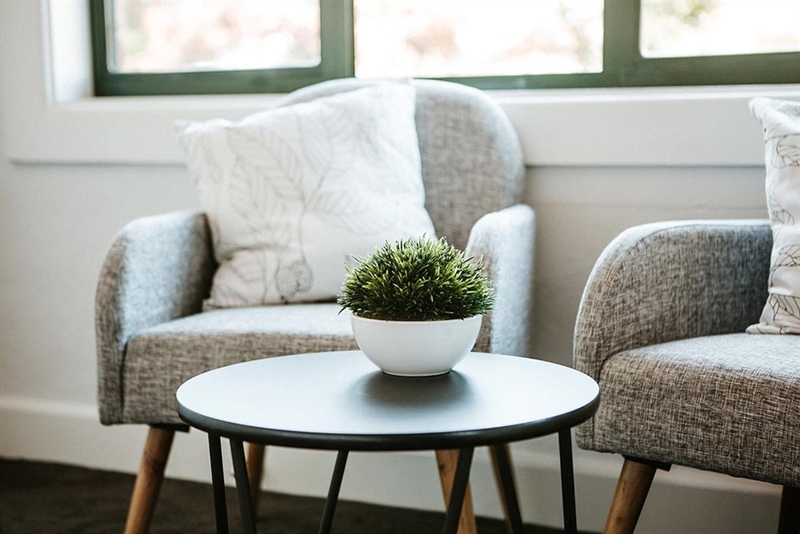 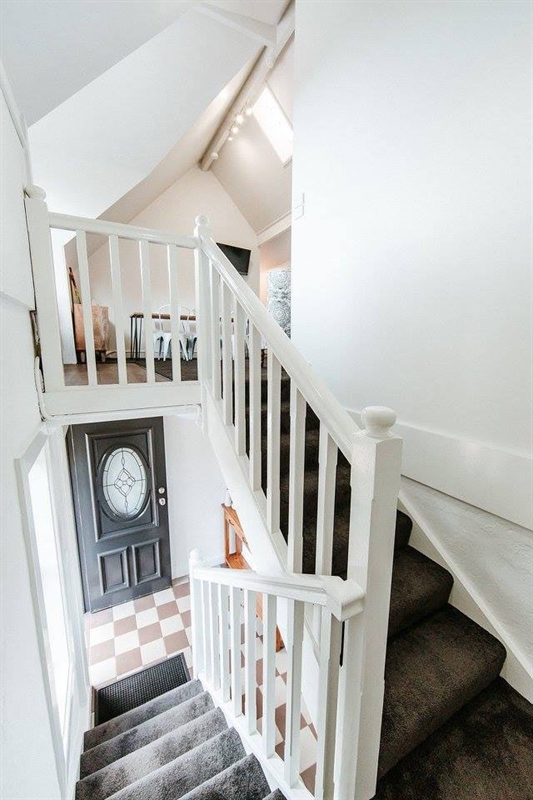 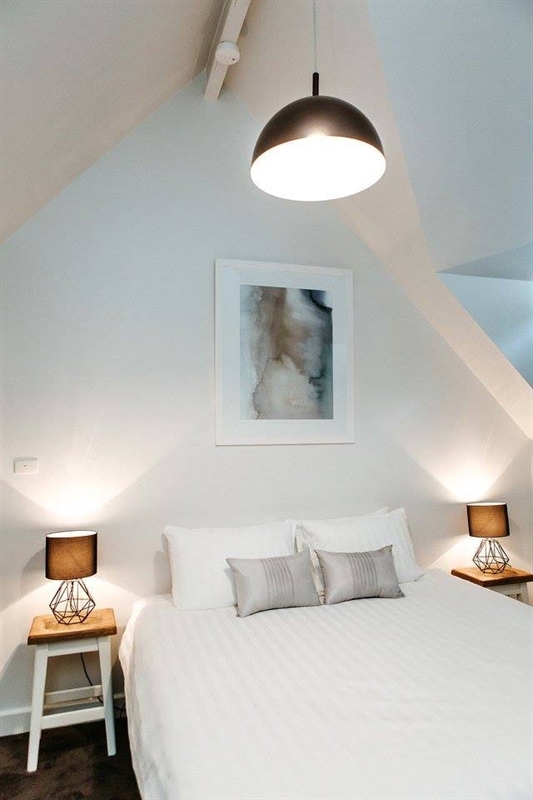 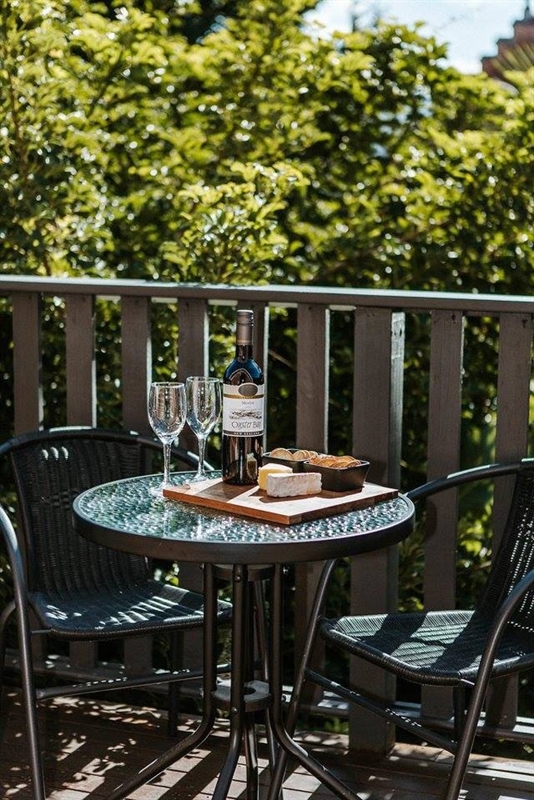 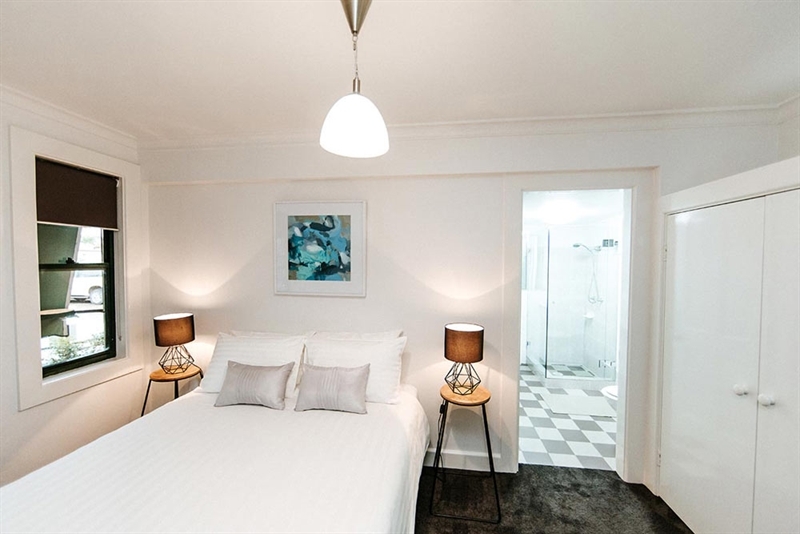 Offering contemporary accommodation in one of Berry's signature historic buildings, The Berry Inn on Prince Alfred Street is an ideal base to explore the region's surrounding parks, beaches and wineries. 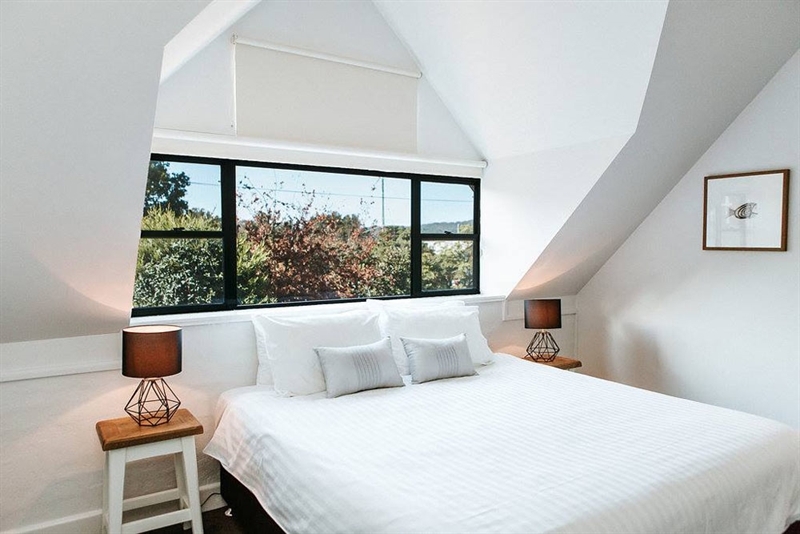 Housed in a sympathetically converted stables building located behind the heritage listed old Commercial Bank and only metres from gourmet food and boutique shopping, the inn provides newly appointed air-conditioned rooms with premium beds and linen, while still maintaining its original rustic charm. 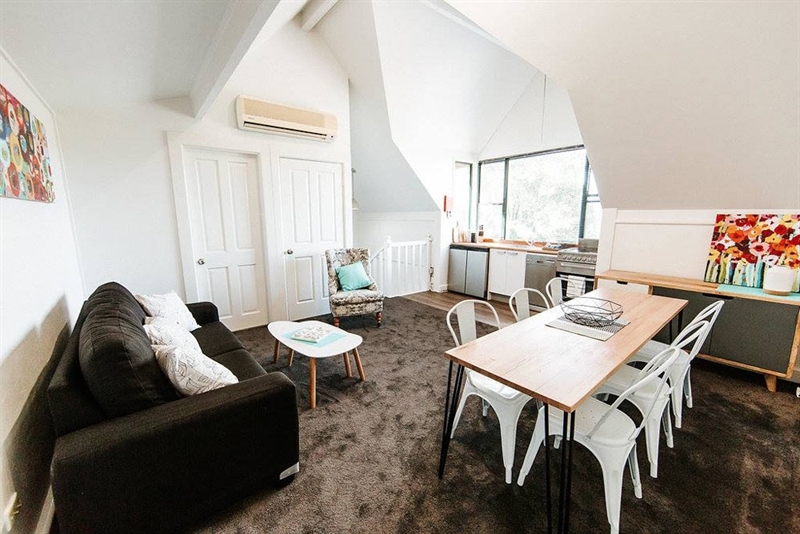 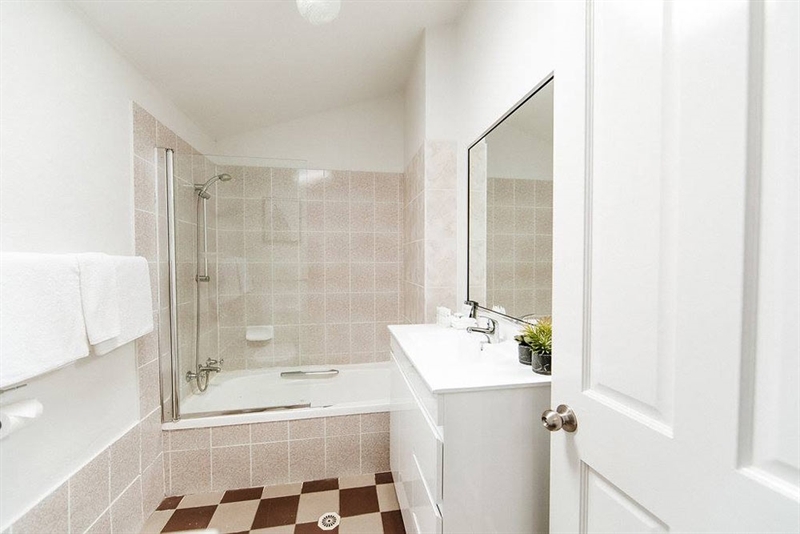 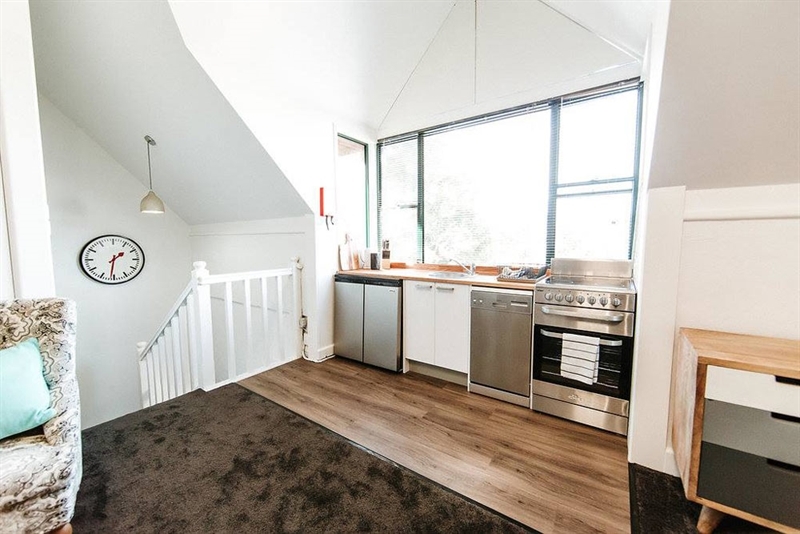 Boasting light-filled, interiors with vaulted ceilings on the upper levels, choose from King and Queen motel-style rooms, a family suite or a self-contained two bedroom apartment, all fitted out in sleek style, with charming accessories to make your stay even more comfortable and enjoyable.